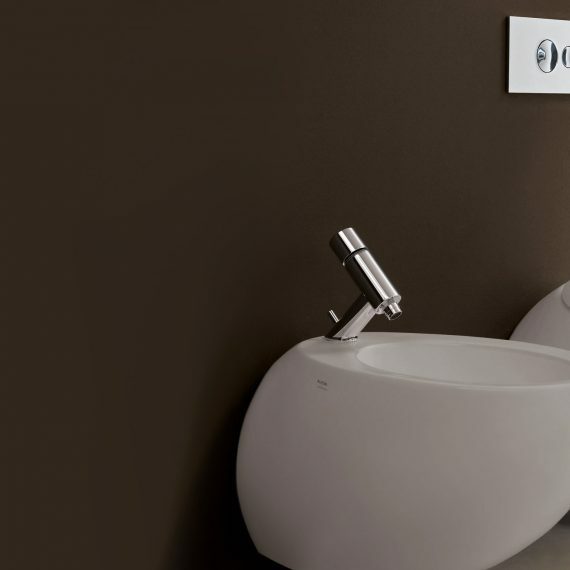 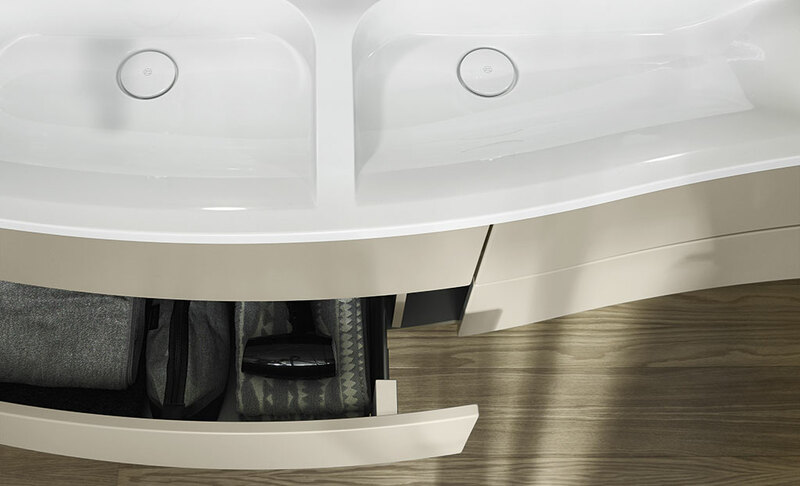 Rest assured we have the best quality in-house engineers to make sure your bathroom suite is installed correctly by professionals. 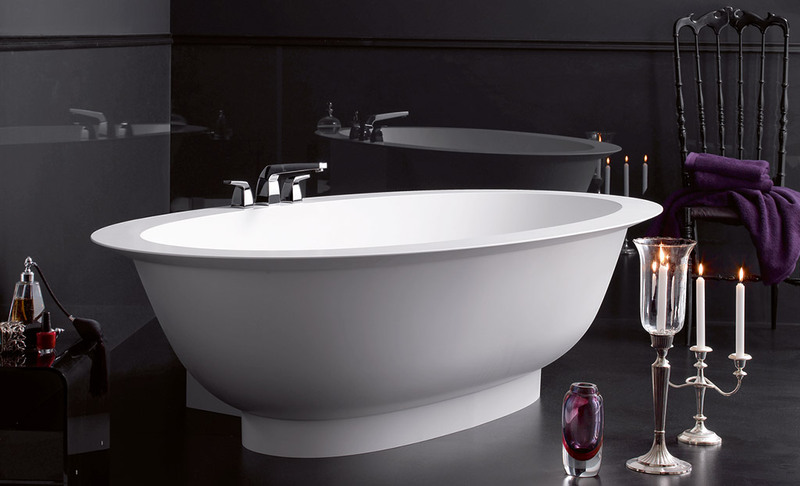 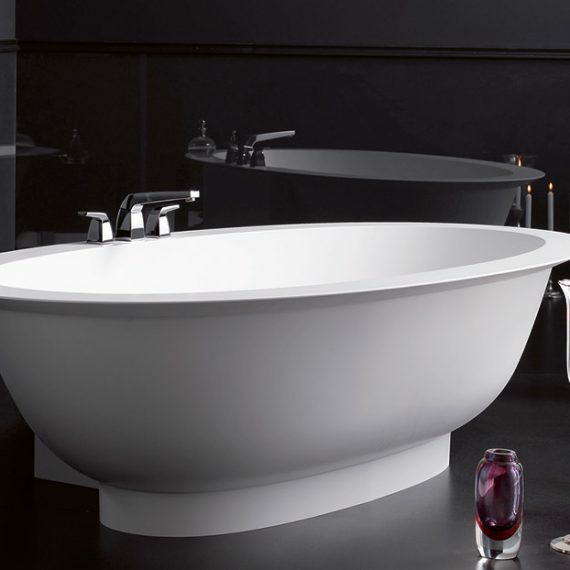 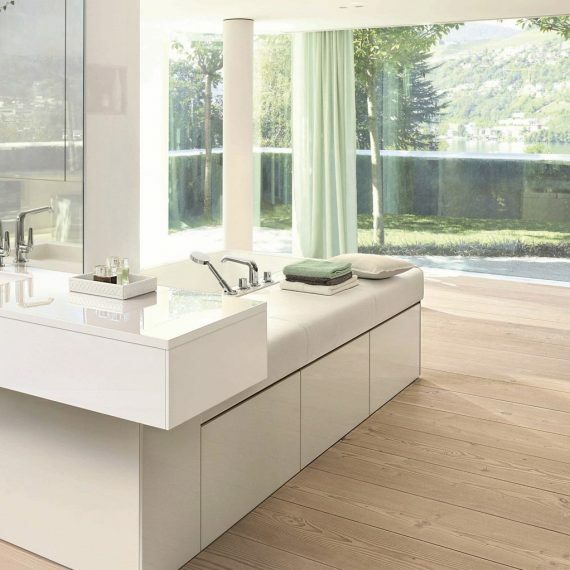 At the Wet Room we have carefully selected from quality manufacturers to bring our customers luxury from the finest quality products around the world. 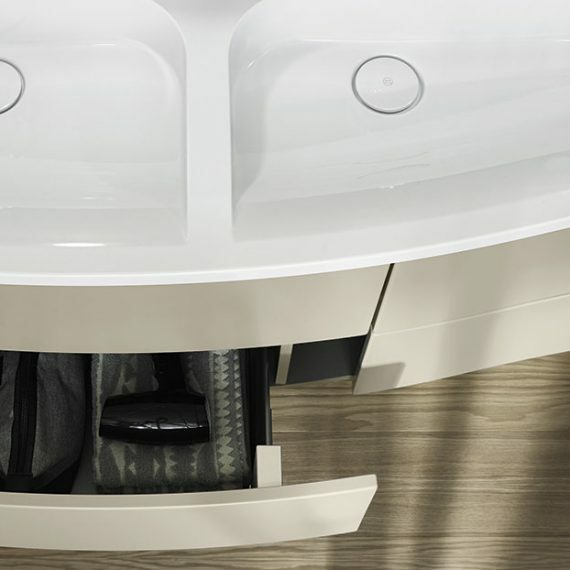 We have suites and accessories that we’re more than confident to retail from our showroom and that will suit a wide range of budgets.